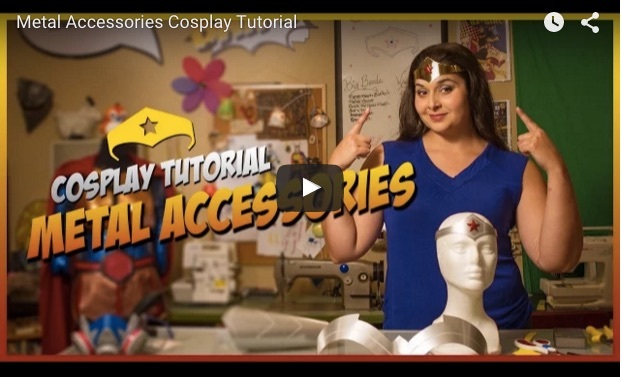 My first YouTube cosplay tutorial is up! 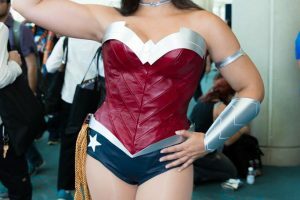 I often am asked about my metal Wonder Woman armor, so I decide it would be a great topic! 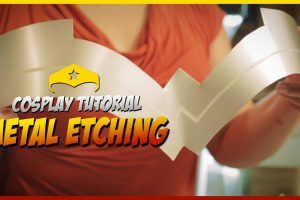 Check out the video to see how I make metal armor and accessories without power tools and on a small budget! Post any questions in the comments or reach out on social networks! Thank You for Watching! Subscribe if you want more Golden Lasso Girl videos! Thank you for sharing this tutorial. It is really exciting to finally find a method of creating metal accessories that is within my skill set.